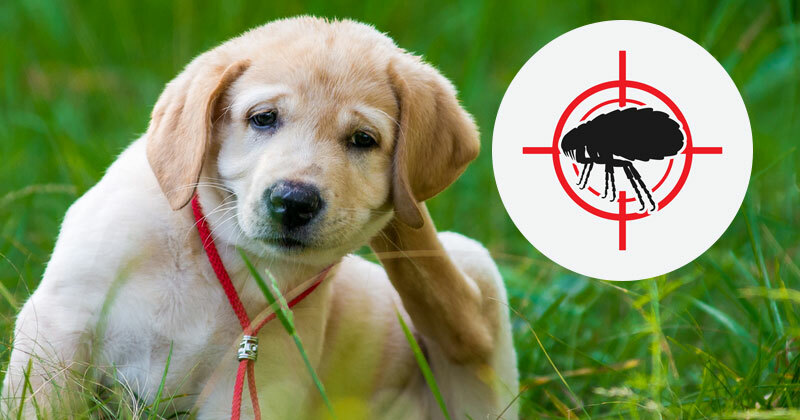 Flea bites are becoming a big-time problem for everyone, especially for the people living in the coastal regions. Like most of the insects, Fleas too are born in Cold temperature with high humidity. Mornings and Evenings are the time during which these fleas are highly active and the chance of getting bitten by them at that time is high. 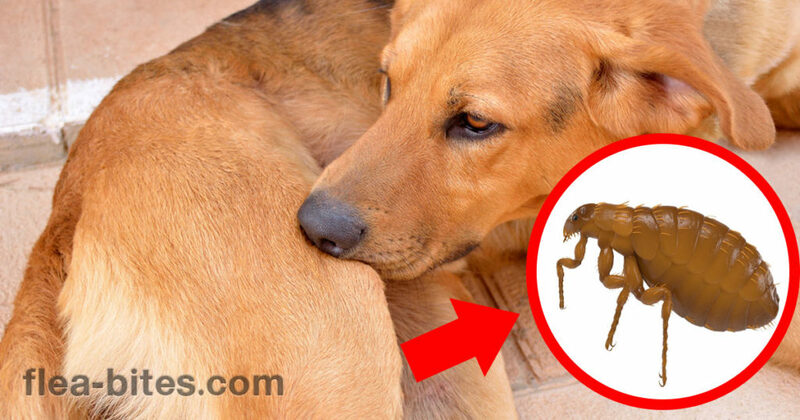 Flea bites has taken its toll, not only on humans but on animals also. Pets are mostly targeted because their owners like to take them for long walks on beach. Dogs love it. Now days, these walks are becoming problematic as Sand fleas hatch on to Dogs, hide between their furs and then initiate their attack by sucking blood. 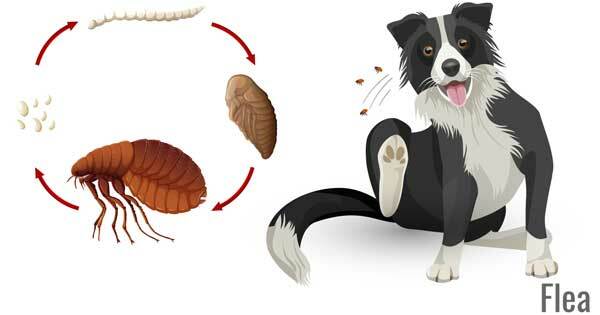 At time, your pets carry these fleas inside your house which then poses a threat to you and your family. rs. So when you are out on the beach, even it is for just a walk and if you hear such a thing then just walk away from there as fast as you can if you don’t want to get bitten. If you have a dog, then do give him a bath after a walk on the beach which will remove sand fleas if any has hatched on it. Now we will show you how cats and dogs have been affected by these fleas and what a mess it is. 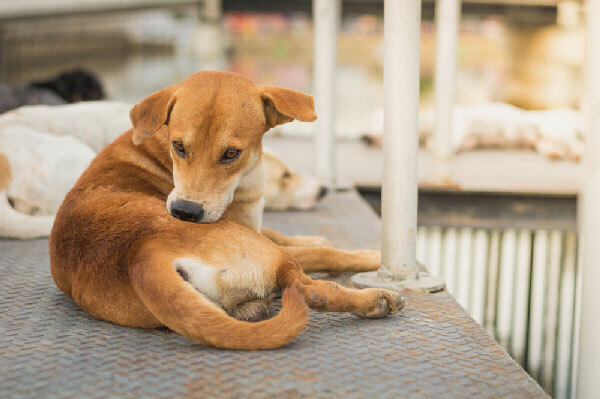 To start with, here are some pictures of dogs which have been treated for fleas Bites. Following are some pictures of Cats which are infested by fleas due to which hair fall is also noticed on them. 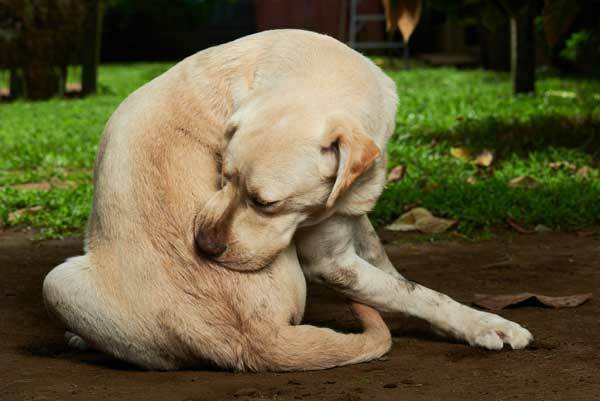 How Fleas May Harm Dogs? dog’s skin and eat his flesh and blood. This causes a lot of skin problems which can further cause secondary infections. If your dog is bitten by a Sand flea, an advisable thing is to consult a veterinary for a treatment of your Dog with utmost care and caution. How Fleas may Harm Cats? Flea bites itch a lot and at times even your cats can catch a Sand flea from somewhere. When these blood suckers start feeding on the cats, they become irritated and start scratching furiously. That is the first give away if your cat is infested by a flea.